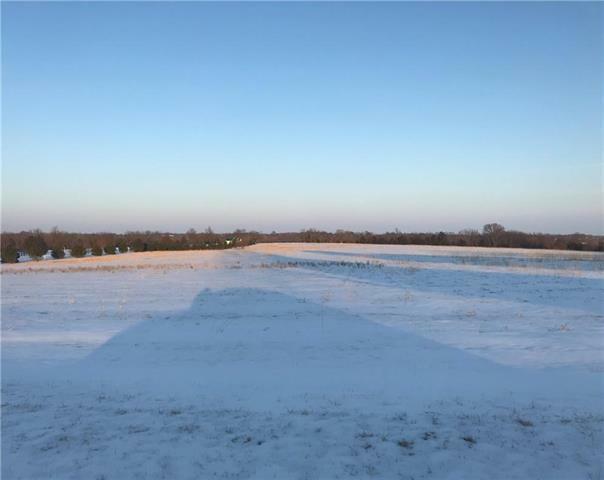 Build your dream on this 10 acre m/l tract! Level ground, quiet street, and awesome sunsets! Additional 10-acre m/l available to the south MLS#2149875. Also available is adjacent (to north) gorgeous 5000+ sq ft home on 20 acres-MLS#2148752. Please make appointment to view. Great price for almost 10-acre plot!